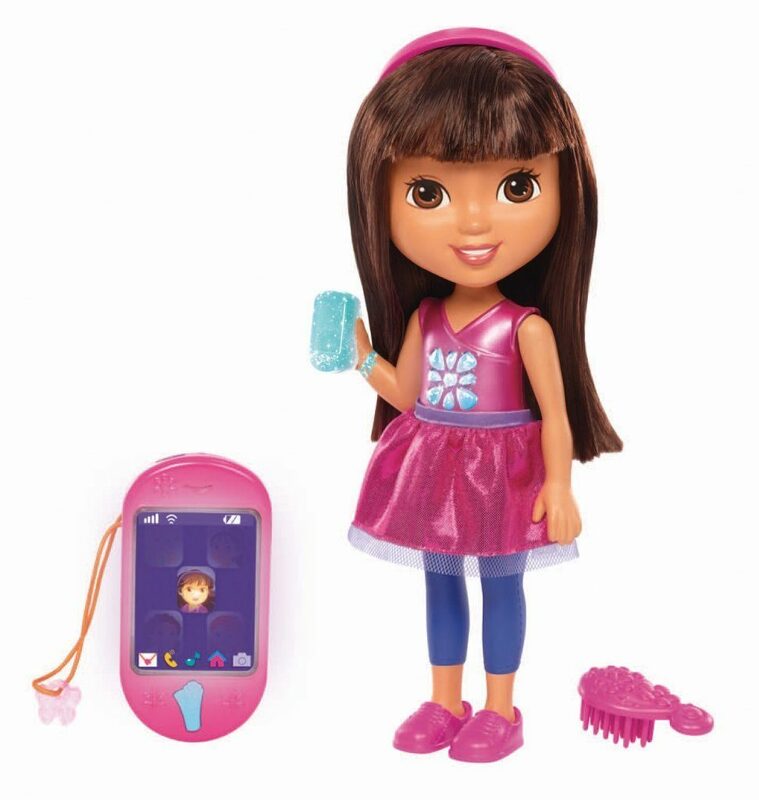 Dora & Friends Talking Dora & Smartphone Just $27.99 + FREE Shipping with Prime! You are here: Home / Great Deals / Amazon Deals / Dora & Friends Talking Dora & Smartphone Just $27.99 + FREE Shipping with Prime! Head over to Amazon and get the Fisher-Price Nickelodeon Dora & Friends Talking Dora & Smartphone at it’s best price – $27.99. Shipping will be FREE with Amazon Prime or an order of $35 or more. Features lights, sounds, phrases and a song from the Dora &Friends television show!